October 17, 2014. The money donated at the concert will be given to the widow, Yulia Sysoeva, to the Fr. Daniel Sysoev Fund. This concert will be held with the blessing of Bishop Nazarius of Kronstadt. The main part of the money donated at the concert will be given to families of deceased clergymen and also to the Fr. Daniel Sysoev Fund. Among the compositions that will performed at the concert are pieces written by such great composers as Glinka, Bach, Beethoven, Liszt, Prokofiev, Rachmaninoff, and Slonimsky. 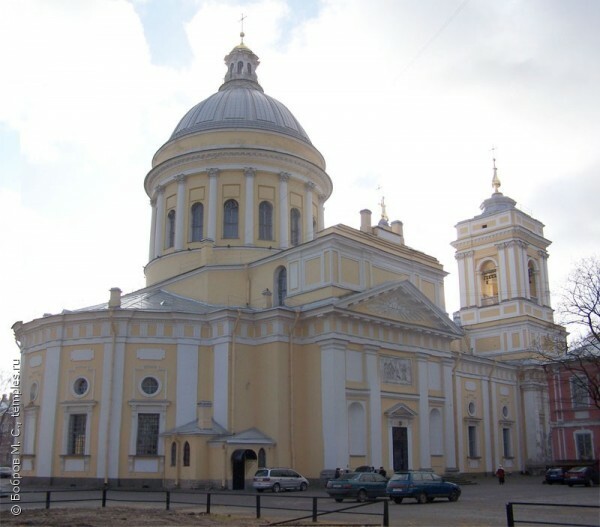 The concert will take place at the St. Alexander Nevsky Lavra at 19:00 on November 13. Tickets can be bought at the city’s churches or ordered by phone at +7 (950) 040 31 05.